Her father says he’s no good for her, and she doesn’t want to believe that he might be right. 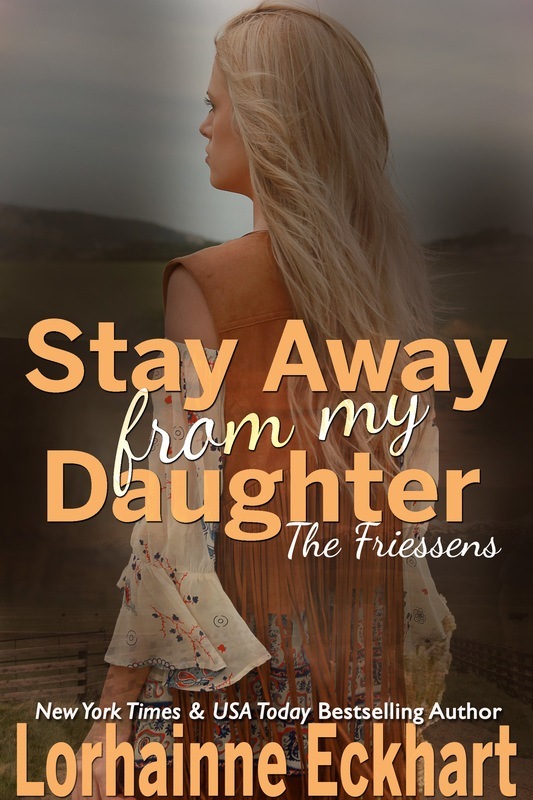 Sara Friessen, the youngest daughter of Laura and Andy, believes she’ll never find the man who can make her soul sing, especially because after just one meeting with her father, every young man who has ever knocked on her door has come to the quick conclusion that she isn’t worth the trouble. Fearing the promised wrath (as Andy so aptly puts it) that could befall them if they mess with his daughter, they always run the other way. That is until one night when a mysterious handsome stranger comes to her rescue. He’s bold and strong, just the kind of man she never expected could be real or that she would ever possibly meet—but she soon uncovers a hidden truth and the cold, ruthless side of the dark world he belongs to. Even though he tells her to stay away from him and that no good can come from getting involved with the likes of him, Sara’s heart has different ideas, and she’s determined to show him that true love is all they could ever need.